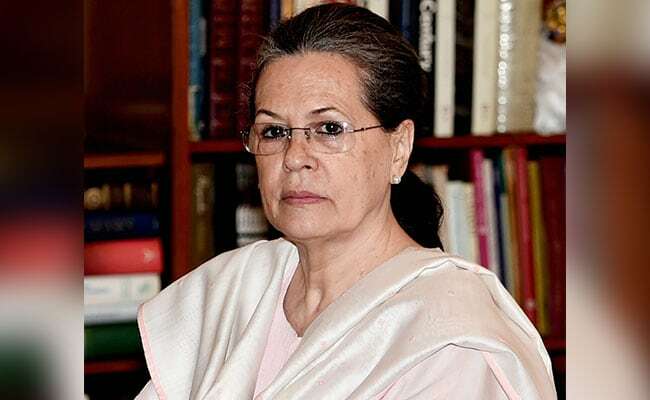 On Friday, Ministers appointed by BJP to handle consultations with other parties, will meet Sonia Gandhi. In about a week, the BJP and its allies will reveal their choice for President of India, the ruling party has decided today. The opposition - which met separately - has indicated that based on who the government picks, it will decide whether it wants to nominate a different candidate, which would then result in an election on July 17. On Friday, ministers appointed by the BJP to handle consultations with other parties will meet with Congress chief Sonia Gandhi and Left leader Sitaram Yechury. The BJP's committee consists of Venkaiah Naidu, Rajnath Singh and Arun Jaitley, who is currently abroad. Apart from allies, they have spoken already to representatives of opposition parties like Sharad Pawar's NCP and Mayawati's BSP to build support. President Pranab Mukherjee's five-year term expires on July 24. Prime Minister Narendra Modi leaves for the US on June 24, so the government would like to announce its choice before then - by the 23rd or next Friday, the party's top leaders were told. While the BJP was finalizing its strategy, opposition leaders like Sharad Yadav, Sitaram Yechury, Derek O'Brien and Ghulam Nabi Azad met to review how they would like to proceed. Opposition heavyweights like West Bengal Chief Minister Mamata Banerjee have said their preference would be for the government to name a candidate who is acceptable across party lines, which would make an election unnecessary. The President is elected by national and state law-makers. With regional parties like Telangana's TRS offering their support to the government, the BJP and its allies will outnumber the opposition if an election is held.